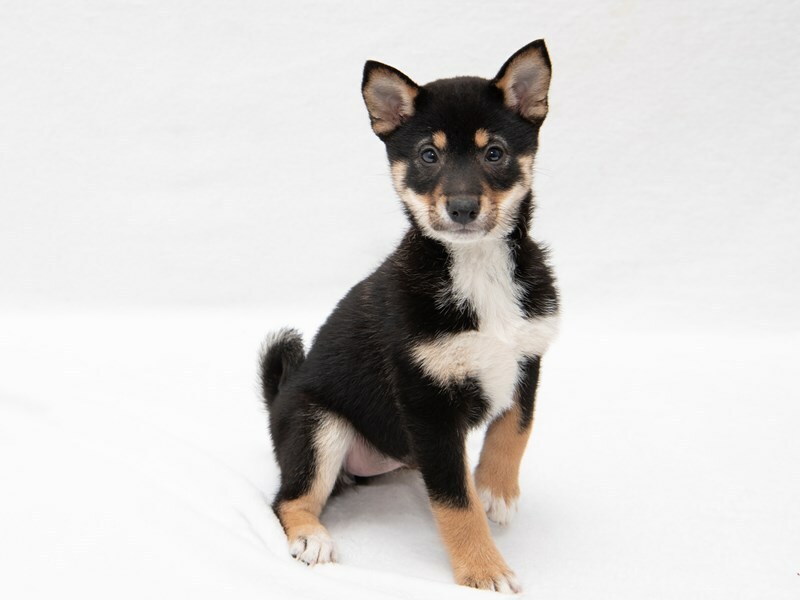 The smallest of the Japanese native breeds, the Shiba Inuwas originally developed for hunting in the dense undergrowth of Japan's mountainous areas. Alert and agile with keen senses, he is also an excellent watchdog and companion. His frame is compact with well-developed muscles and he possesses a double coat that can be black and tan, red or red sesame. Descended from the primitive dogs of the ancient people of Japan, the Shiba Inu was bred to hunt small wild game, boar and bear. 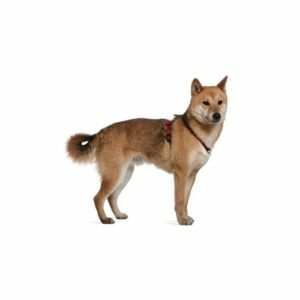 The name Shiba in Japanese meansbrushwood,after the breed's hunting terrain or the color of brushwood leaves in the fall and Inu meansdog. 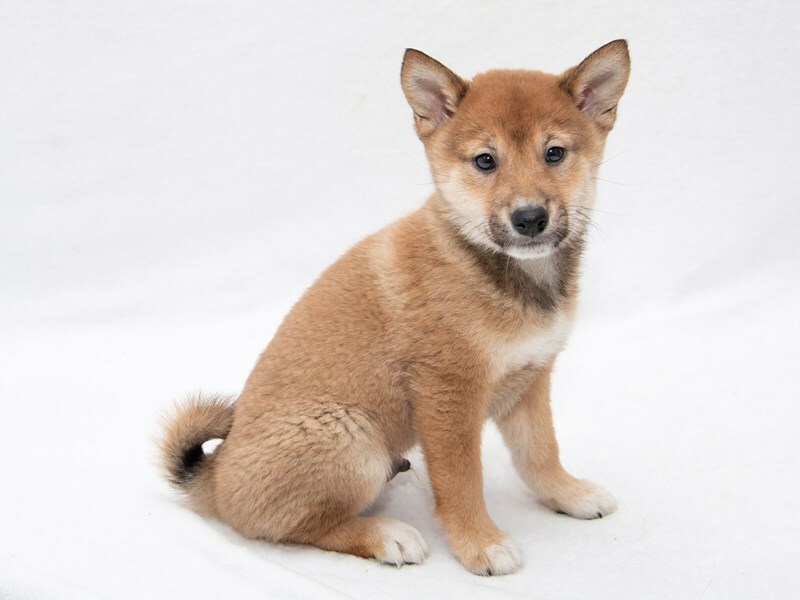 World War II nearly spelled disaster for the Shiba due to bombing raids and distemper, but after the war, bloodlines were combined to produce the breed as it is known today. The Shiba has an independent nature and can be reserved toward strangers but is loyal and affectionate to those who earn his respect. The Shiba adapts well to different living situations, but must be exercised regularly on leash or in a secure area. Early obedience training and regular brushing are musts. Ranging in size from 13 _ to 16 _ inches tall at the shoulder and 17 to 23 pounds. 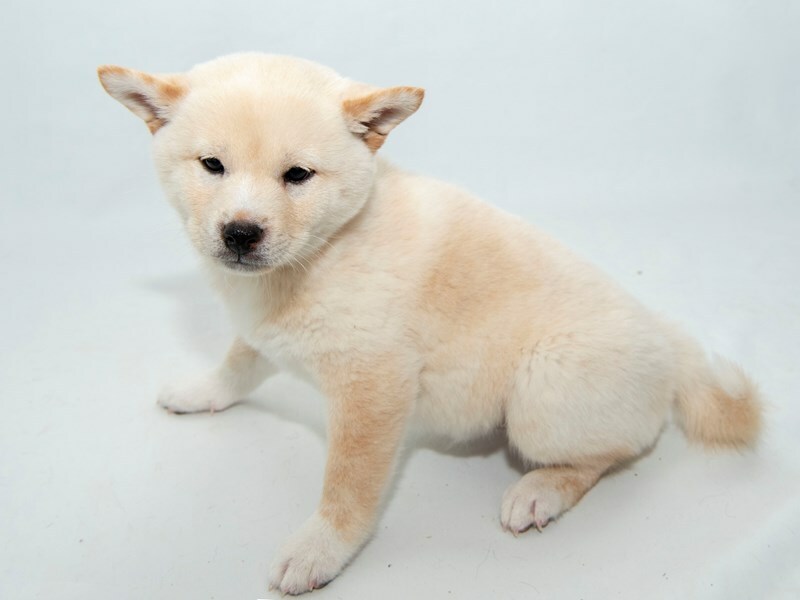 Think the Shiba Inu breed of puppy might be right for you? 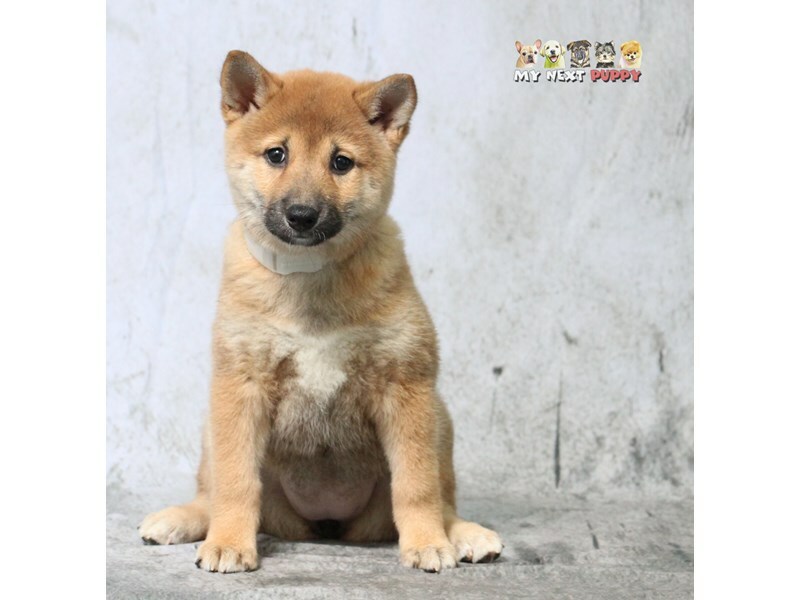 Check out our available puppies page to see our Shiba Inus for sale! Are you interested in purchasing a Shiba Inu?